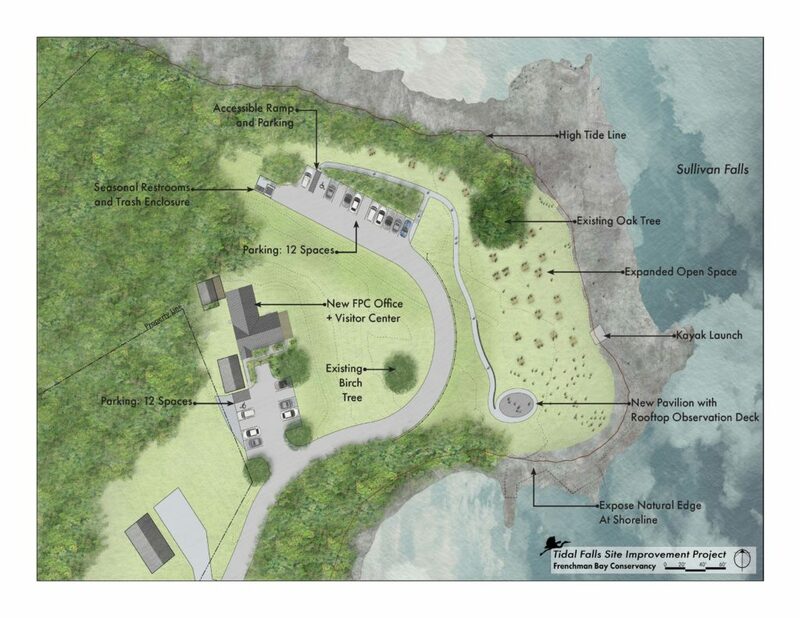 At 5:00pm on Monday, August 20, Frenchman Bay Conservancy is hosting a free public groundbreaking of the Tidal Falls revitalization, rain or shine. 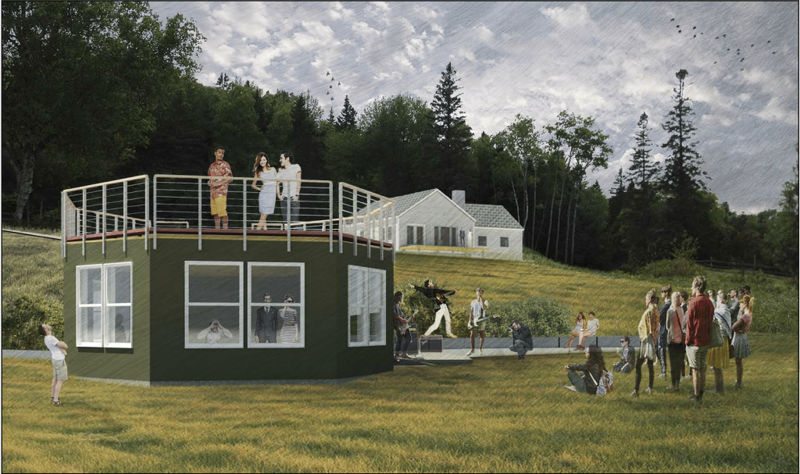 The groundbreaking event will feature free live music by The Crown Vics, refreshments, and a chance to view the plans to create more open space and construct the pavilion with a 360-degree observation deck. Construction will begin on August 21, closing the lower preserve including the shoreline, until completion and a public re-opening in early 2019. This July, Frenchman Bay Conservancy, a nonprofit land conservation organization, surpassed $2 million in fundraising for its Tidal Falls Preserve Capital Campaign. Located in Hancock, Tidal Falls Preserve is a beloved open space known for a reversing falls and its popularity for picnicking, entertaining, or watching wildlife. The nonprofit is hosting a free public groundbreaking event on August 20 before the preserve will be closed to the public for restoration and construction from August 21 to early 2019.